This is one of the most beautiful taros! 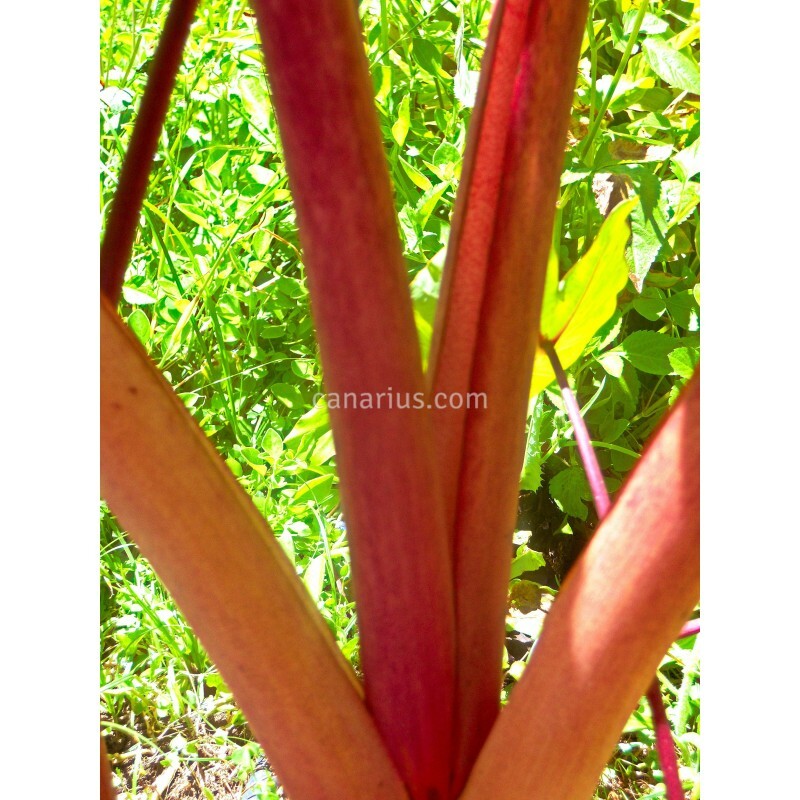 Bright pink leaf stalks hold green leaves. Corms are used in traditional polynesian cuisine both for Poi and for Table use, steamed, baked, fried or boiled. Bright pink leaf stalks hold green leaves. Crop cycle: 8-12 months from tip cutting to maturity. 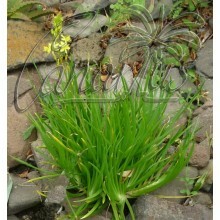 This cultivar is suitable to both flooded and drained types of cultivation (Wetland/Upland). Corms are used in traditional polynesian cuisine both for Poi and for Table use, steamed, baked, fried or boiled. 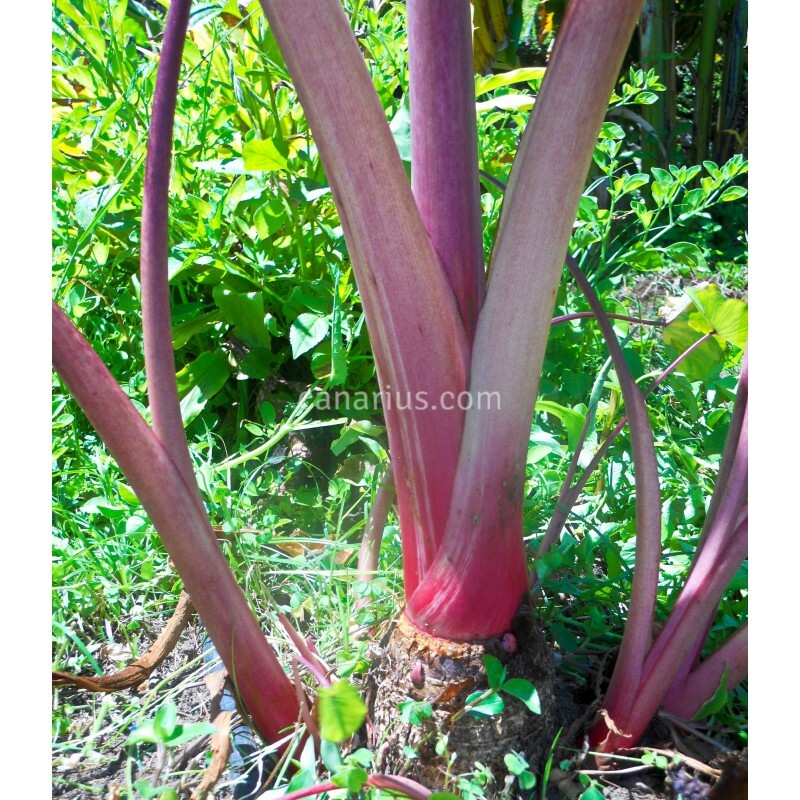 Taro or Ñame is the edible corm of a spectacular plant with large leaves. 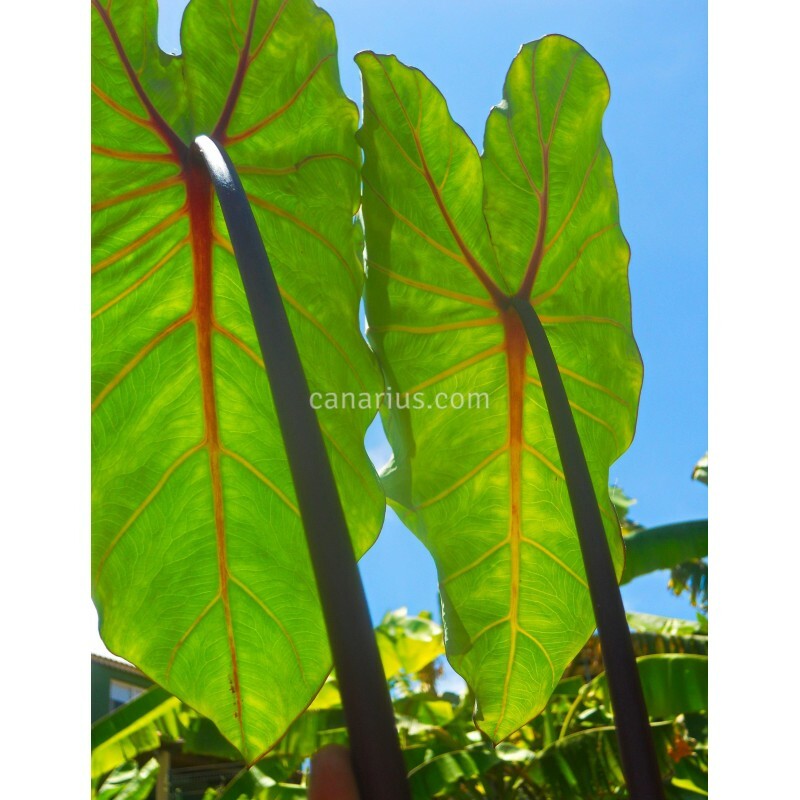 Colocasia esculenta has large exotic foliage and produces thick edible "roots". 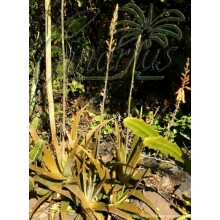 It is an ancient crop native to a wide area of the world, from India to New Guinea and the Pacific Islands. It was also spread to Africa and Southern Europe in the far past. Colocasia esculenta is easy to grow in moist to wet or even flooded soil. Full sun is recommended for the healthiest growth and the heaviest crop. If you plan to grow Colocasia esculenta in a pot, then any pot is sufficient as long as it has a dish with water below. 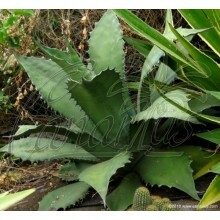 But a size of about 30 cm will allow the plant to bear its beautiful huge leaves and produce a few corms for the kitchen. Depending on season and availability we will send a corm with few or no leaves, or a plant in a pot, or a plant bare-rooted in sphagnum. 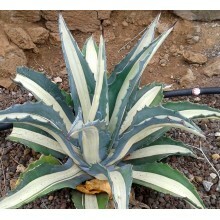 In any case you will receive one healthy plant!